Two girls. One guy. A friendship caught in the balance. 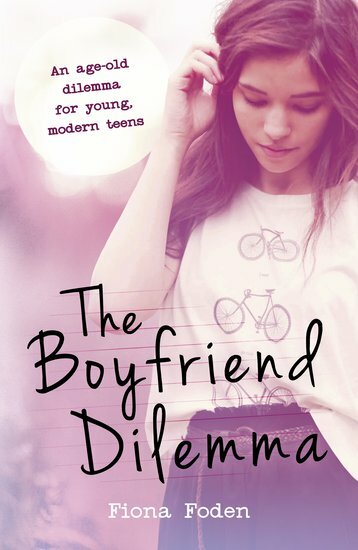 Ex- J17 editor Fiona Foden brings the age-old dilemma to cracking new life in this witty, finger-on-the-pulse romance. Zoe and Layla have been besties all their lives. They’ve never had secrets from each other. Then Layla’s big brother brings home a hot new friend from school. That’s when the trouble starts. Even though this mystery boy might not be all he seems, both Zoe and Layla instantly fall for him. Their friendship has never been so fragile. Will the girls choose him – or each other?